The three artists to be exhibited in Place to Place at Humber Street Gallery are Inci Eviner, Suki Seokyeong Kang and Annie Pootoogook. 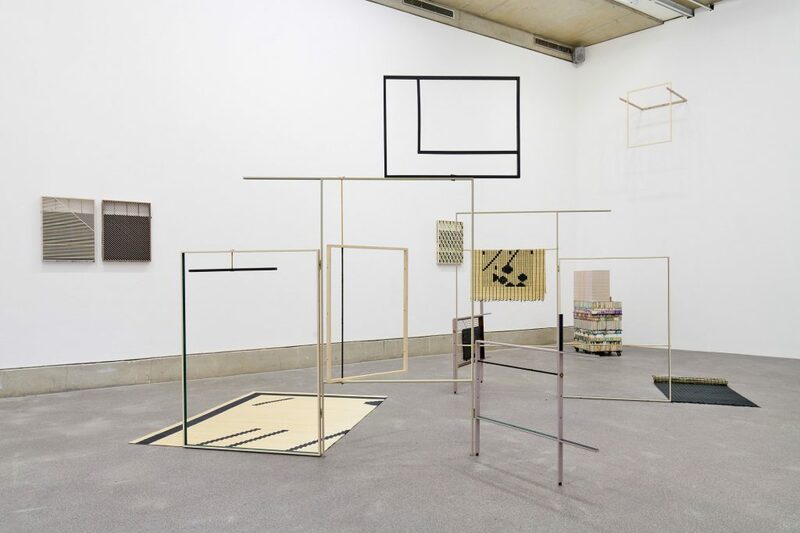 On 18 January 2019, following on from its acclaimed Jamie Reid exhibition XXXXX: Fifty Years of Subversion and the Spirit, Humber Street Gallery will present Place to Place, an exhibition that showcases three female artists selected by the gallery to be part of the Liverpool Biennial touring programme which opens with its first exhibition in Hull. Inci Eviner will reflect on ideas of religion and authority in her film installation Reenactment of Heaven, specifically addressing the place of women in heaven and rejecting the role consigned to them in societies dominated by the male gaze. Land Sand Strand is a multi-part installation by Suki Seokyeong Kang consisting of painting, sculpture and video, and conceived as a visual translation of the Korean musical notation ‘Jeongganbo’. Annie Pootoogook’s drawings challenge traditional notions of Inuit art, instead depicting the realities of daily life as she saw it – from hunting and watching television, to intimate personal moments and scenes of domestic violence. Taking place during 2019 and 2020 the tour includes Humber Street Gallery (Hull), Bury Art Museum & Sculpture Centre (Bury), In-Situ (Pendle), Super Slow Way (Burnley), The Tetley (Leeds), Touchstones Rochdale (Rochdale) and The Turnpike (Leigh). Humber Street Gallery’s Senior Curator, John Heffernan, said: “We’re really pleased to enter into this new and exciting partnership with Liverpool Biennial. “This is the first time the gallery has worked with such a strong network of partners across England and we’re really excited to connect our audiences with the wider touring programme. If you missed the prestigious Biennial then this is a rare opportunity to revisit incredible commissions here in Hull and an opportunity to visit our partners and explore contemporary art across the North. Creative Director and Chief Executive at Absolutely Cultured, Katy Fuller, said: “We’re really proud to join this partnership with Liverpool Biennial and the other six great organisations across the North of England. Last year’s inaugural touring programme attracted an audience of more than 45,000 of which 37% had never visited the venue before, while 18% said it was their first visit to an arts event in the past 12 months. The touring programme is supported with National Lottery funding through Arts Council England’s Strategic Touring fund. The public launch event will take place on 17 January 2019. Be the first to comment on "Liverpool Biennial exhibition launches at Humber Street Gallery"